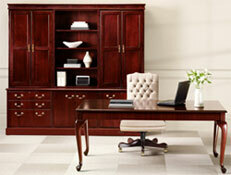 Are you in need of a beautiful office desk for your workspace in the Johns Creek, Georgia, area? 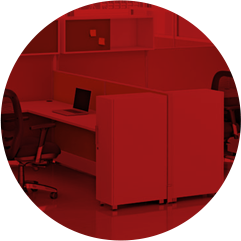 If so, look no further than Office Furniture Resources. 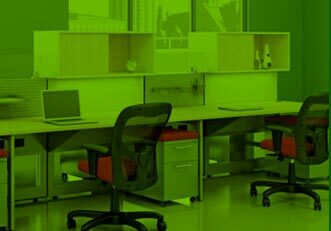 We have spent decades helping business owners update their offices with top-of-the-line furnishings that impress clients and employees alike, so we have the experience necessary to best serve you. 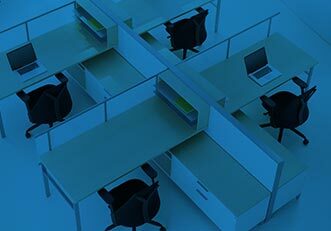 We can help you find the perfect office desk for your business in the Johns Creek, GA, area, since we sell a wide selection of new, used, and remanufactured pieces. 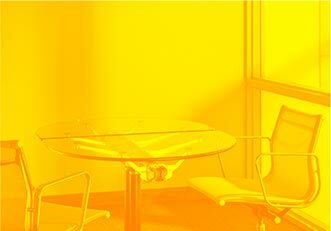 Whether you want a traditional desk set for an executive office or desire to add modern desks to every room in your workspace, we are able to accommodate your wishes. 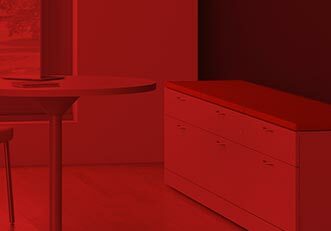 To ensure that our customers are fully taken care of, we also offer a wide variety of helpful services, including furniture delivery and installation. We can even help you space plan so that your office is set up in a fashion that is beautiful, functional, and best represents your brand. 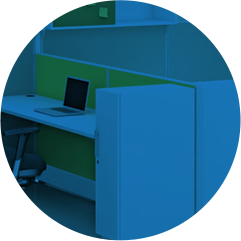 For more information about adding a gorgeous office desk to your workspace, contact Office Furniture Resources today. One of our knowledgeable specialists is available to answer any questions you have and tell you more about the outstanding products and services we offer to business owners in the Johns Creek, GA, area.